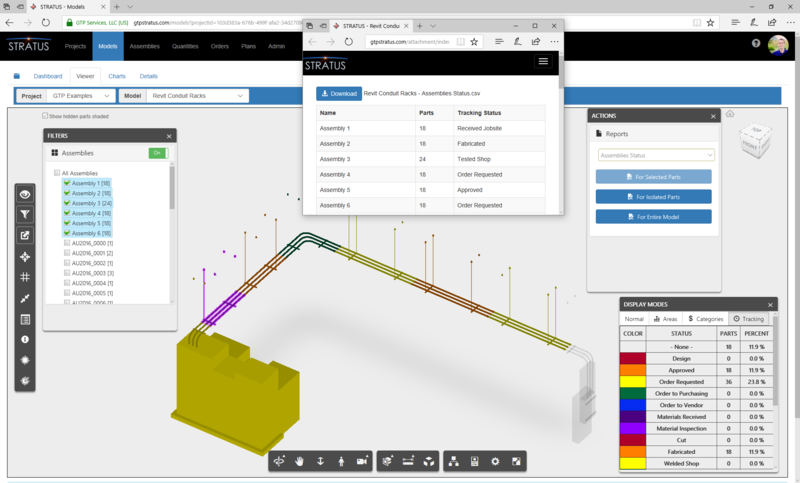 STRATUS works with your BIM 360 Team or Docs account. 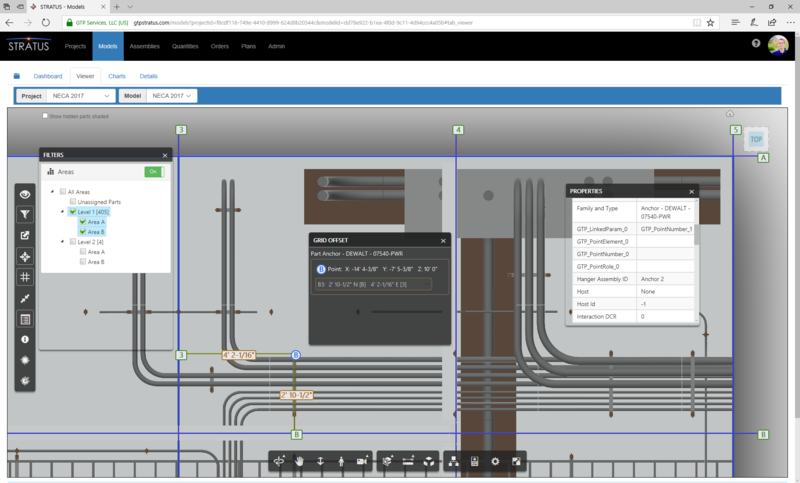 A desktop installer provides STRATUS add-ins for AutoCAD and Revit. 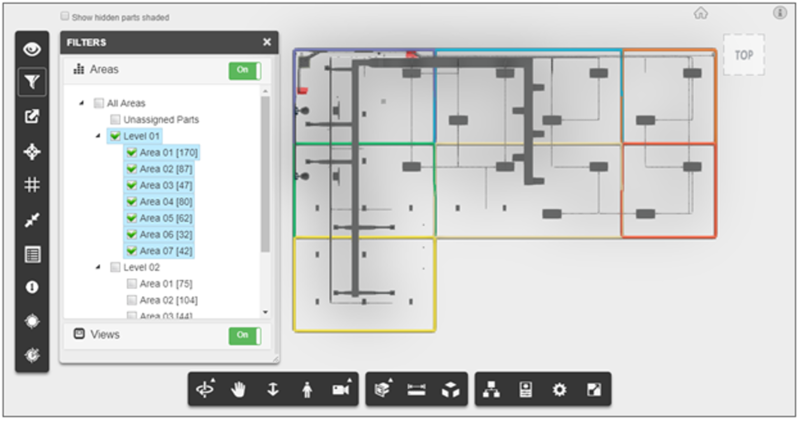 GTP Services is a leading innovator in the construction industry, providing cutting-edge software and services. 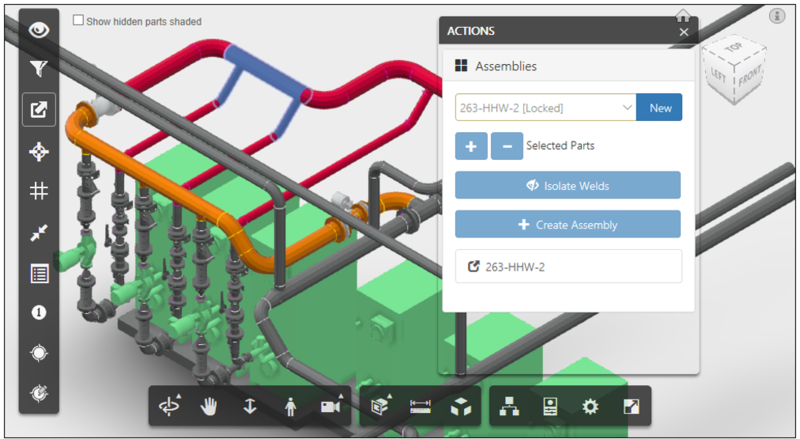 We bridge gaps in construction workflows to leverage your company's BIM efforts. GTP Services connects your business with technology to elevate your company to the next level. 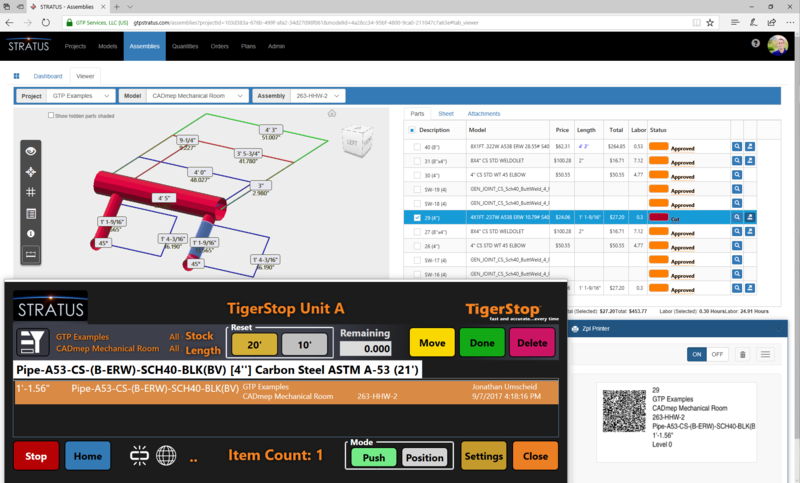 The ability to run tools seamlessly and real time from the model in our fab shop is no longer a wish, but a reality. CSV’s are not the way to run tools, STRATUS is. - Travis Voss @ Mechanical, Inc.
30% of our time is spent spooling. We have literally not only changed how we create spools, but how you process them through the fab shop and field. We see STRATUS saving over 70% of our spooling time. - Ryan Hoggatt @ University Mechanical Contractors, Inc.